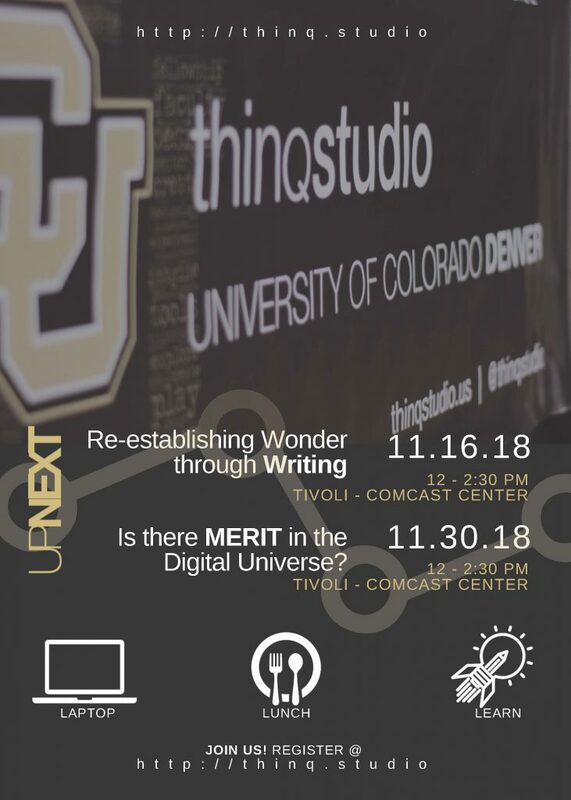 ThinqStudio Workshop: Seeking Digital Merit – SEHD Impact! Join us this Friday for a discussion about the merits of merit. We will explore standards of faculty RTP and discuss what counts, what doesn’t count, and what should count. Our own Scott McLeod and Remi Kalir will join Margaret Wood (Center for Faculty Development), Michael Zinser (Psychology), and Pam Laird (History) in open discussion about RTP for the networked era.